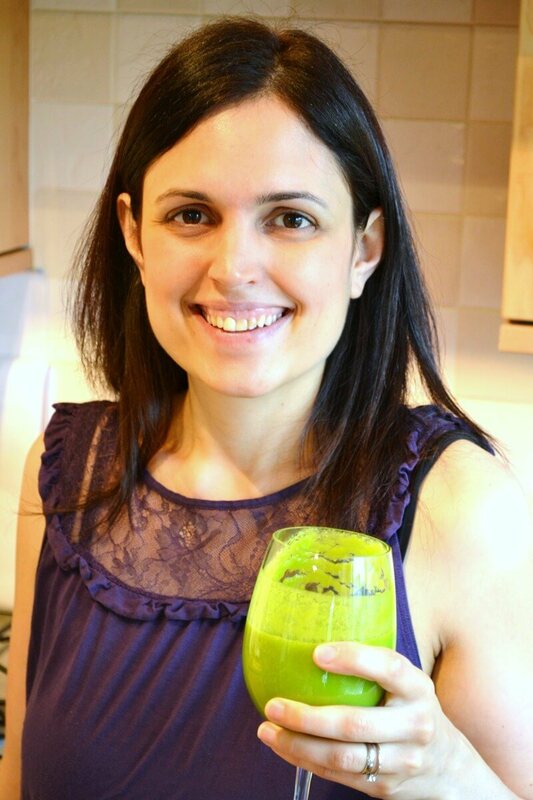 When you first start drinking green smoothies, you will see such a big boost to your health that you won’t want to go a single day without them. I feel exactly the same way, which is why I’ve put together this cheat sheet which helps you to easily travel with your green smoothies! What do you get in this cheat sheet? 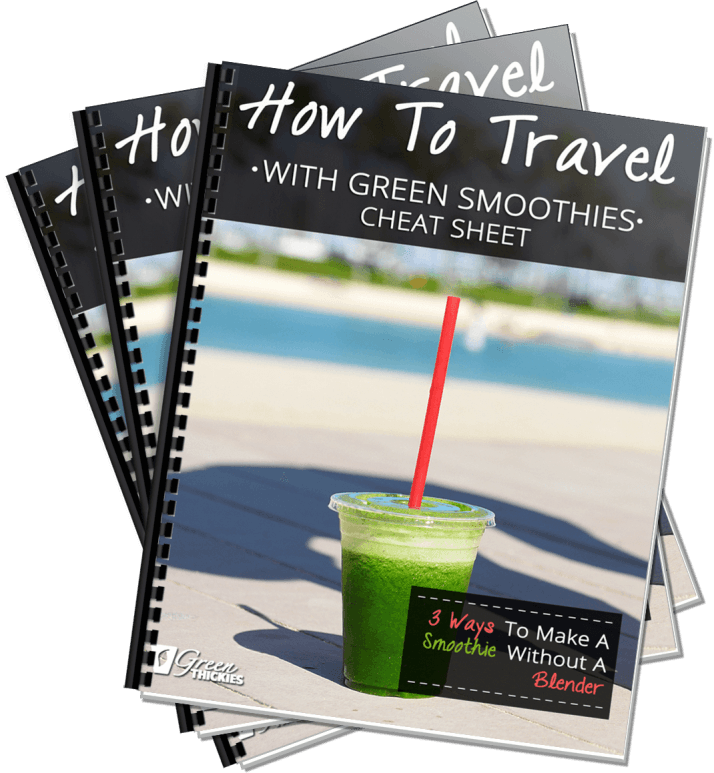 You will immediately receive my “How to travel with green smoothies Cheat Sheet”, so you can keep your energy levels high and keep that weight coming off even while you are travelling! As we know how exhausting travelling can be - so keeping energy levels up is the best way to keep your body functioning well. Easily travel with your green smoothies! Spend less time in the kitchen, without ever feeling hungry or deprived. 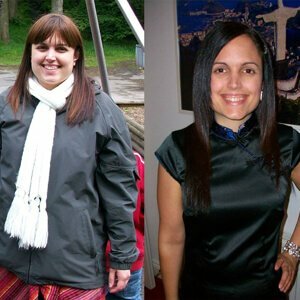 I am now passionate ﻿to help﻿ ﻿YOU﻿ change ﻿your life﻿ in the same way. Enter your Name and Email address below and we will send you How to travel with green smoothies Cheat Sheet to your Email. ​By downloading this free gift, you will also receive Green Thickies free email newsletter full of recipes and tips to help you achieve your health goals. We will never share your data or spam you. You can un-subscribe at any time.